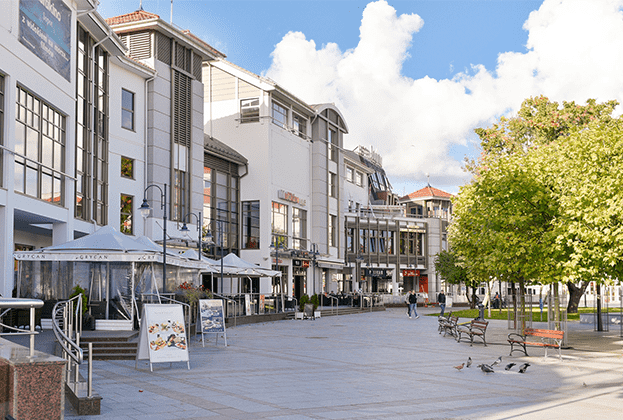 Greenstone, which represents the new owner of Haffner Centre in Sopot, has contracted real estate advisory firm Savills to recommercialise the scheme’s retail and service space. The property, which is located just 300 metres from the Sopot pier, will gain new tenants and have its image revamped to bring it in line with the strong prestige of one of Poland’s top tourist destinations. 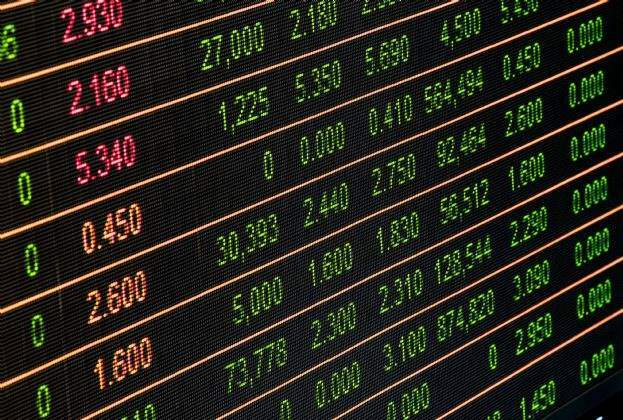 During the first half of the year, the total investment volume in Europe reached more than €97bn. 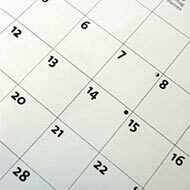 Although this is 5% down on the last H1 turnover, it remains 42% up on the average past 10-year H1s, according to international real estate advisor Savills. The Netherlands and Poland particularly stand out, recording an annual increase of investment activity of 176% and 100% respectively, followed by Ireland (94%) and Portugal (35%). 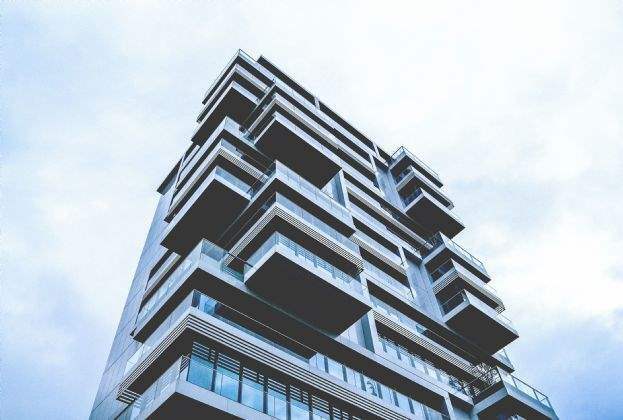 The share of multifamily investment of the total commercial real estate investment in Europe has increased from 13% in 2017 to 17% in the first half of 2018, reaching almost €20.5bn, according to international real estate advisor Savills. This is the highest proportion for the sector recorded over the last five years. 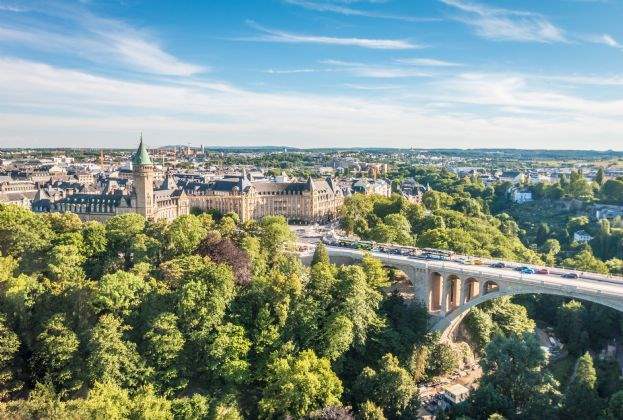 Savills Luxembourg has advised Grossfeld PAP, whose shareholders are Promobe and Extensa (part of Ackermans & van Haaren Group), on the sale of a new 10,500 sq m office building located on Ban de Gasperich, Luxembourg, to Intesa Sanpaolo Holding International. The building is to be developed and will be delivered by Q4 2021. Ceetrus (formerly Immochan Polska) has leased 1,225 sq m of office space at the International Business Center in Warsaw, to which it will relocate in late 2018. 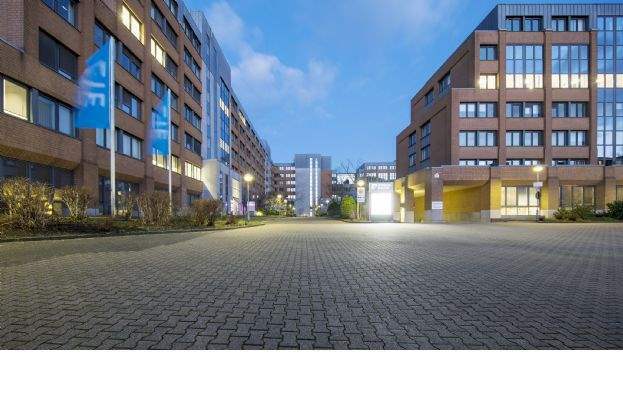 Deka Immobilien, the owner of the building was represented in the transaction by real estate advisory firm Savills, while the tenant was advised by Colliers International. 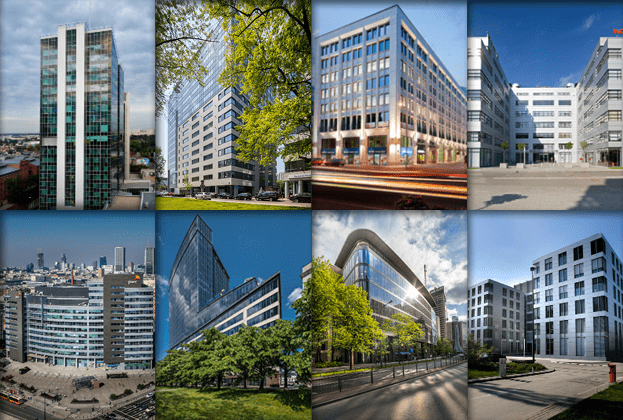 Deka Immobilien has instructed real estate advisory firm Savills to lease another seven office buildings: Atrium One, Helion, Luminar, MatchPoint A and B as well as Mokotowska Square in Warsaw, and Andersia Tower in Poznań. 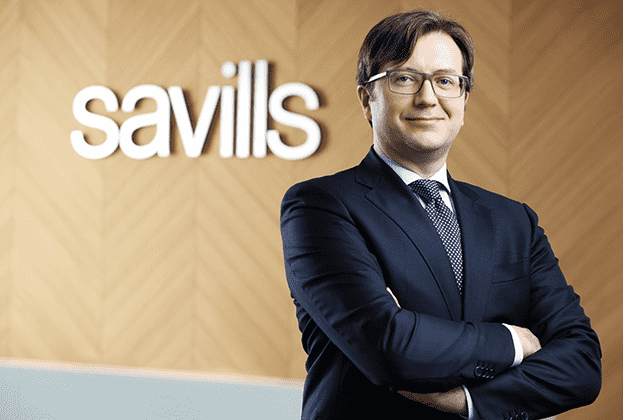 Savills will continue to act as an exclusive leasing agent for Grzybowska Park, International Business Center and North Gate. 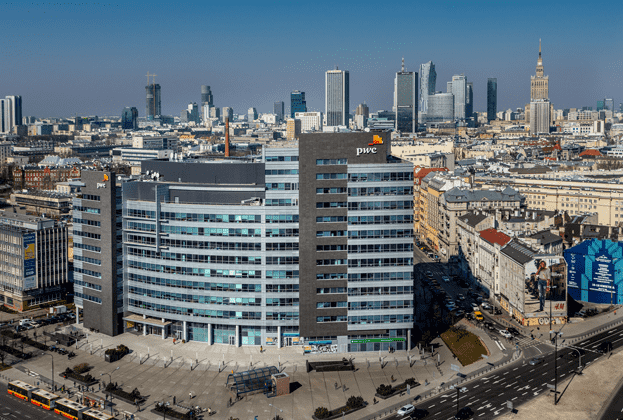 The Spanish Azora Europa I fund sold the Warsaw Harmony Office Center II complex to Catalyst Capital for its new Catalyst Core Plus European Property Fund (CCPEPF), a €1 billion “evergreen” real estate fund. The seller was represented in the transaction by CBRE while Savills represented the buyer. 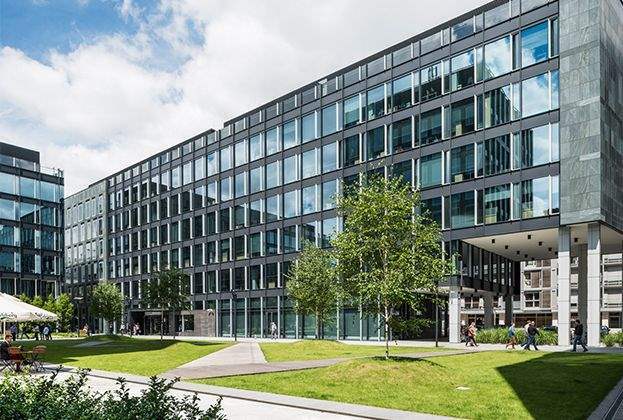 International real estate advisor Savills advised Floreat Real Estate, the London based private equity group, on the sale of the Parseval Square office building in Duesseldorf, Germany, to Tristan’s Curzon Capital Partners 5 Long-Life Fund (CCP 5 LL). Terms of the transaction were not disclosed. Savills had previously advised the seller when Floreat acquired the building in 2016.